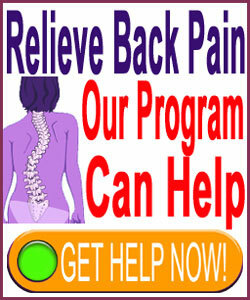 We have created a variety of quality products which have helped tens of thousands of readers to enjoy lasting relief from their back pain. If you appreciate the research, experience, dedication, effort, sincerity and love that goes into our websites, then you will certainly enjoy and benefit from our products! 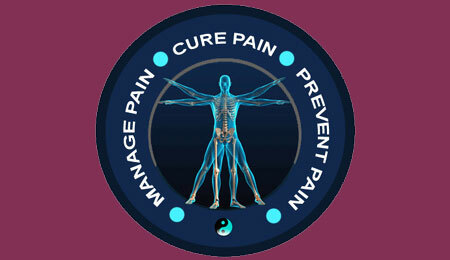 We have helped people relieve their pain effectively for 15 years without drugs or surgery. Our results speak for themselves. We keep the prices of these products as low as we can, in order to help as many people as possible. 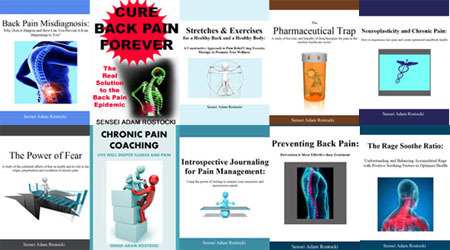 All of the money raised through the sale of these products goes to support the education, advocacy and community work of our many free websites, including Scoliosis-Pain.Com. The cost of running these resources is expensive and grows higher by the day, so we greatly appreciate your support in helping us to help others. For every product you buy, you are not only helping yourself, but also contributing to help others who might not be able to afford any professional care at all. Good karma will come back to you.